Over the last year, Neuberger Berman portfolio manager Steve Eisman – who gained notoriety beyond Wall Street thanks to ‘The Big Short’ and his portrayal by Steve Carrell in the movie adaptation – has taken seemingly every opportunity to talk his book, which apparently consists of concentrated bets against the financial systems of two developed nations: The UK and Canada. Though UK banks largely bottomed out in October and have managed only a tepid rebound since, their Canadian peers have clawed back much of their losses from late last year. 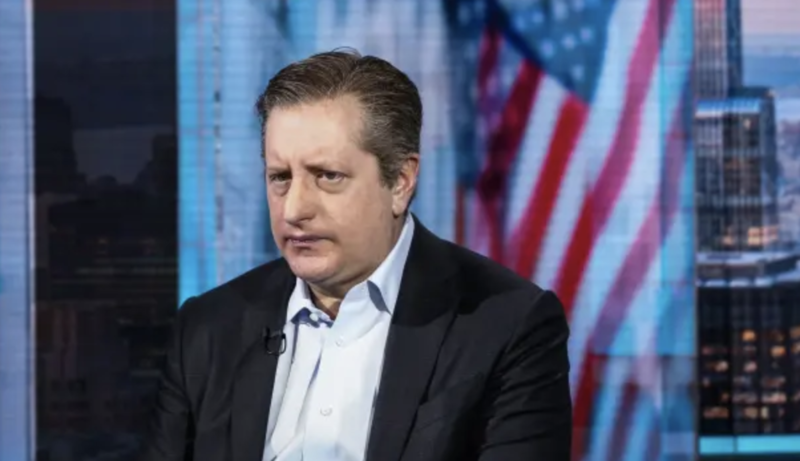 But this hasn’t shaken Eisman’s faith in his bet against Canadian banks, which is effectively a bet against the Canadian housing market (though Eisman doubts the fallout will be anywhere near as intense as the US housing market collapse that minted his reputation). “I’m calling for a simple normalisation of credit that hasn’t happened in 20 years,” Mr Eisman told the FT, while declining to name the banks he is shorting, or the full extent of his positions.